Grassy fields, roadsides, parks, gardens. Timothy grass (Phleum pratense), other grasses. 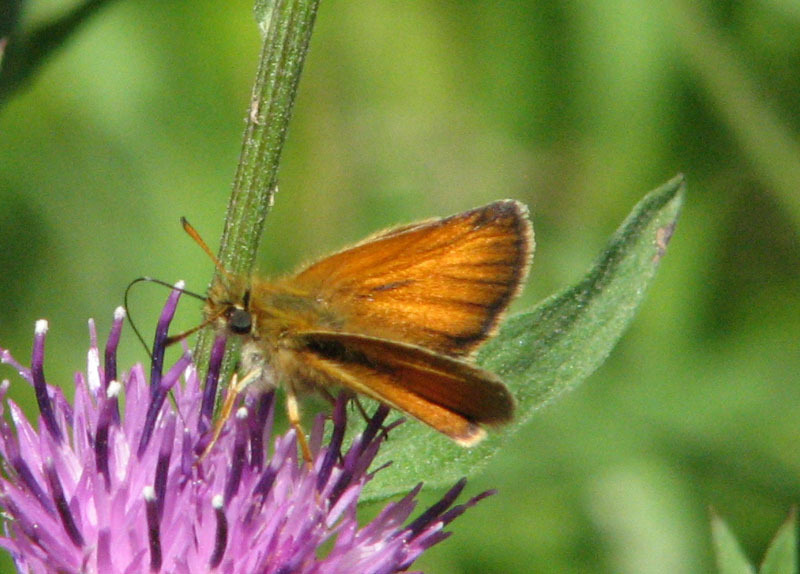 Can be confused with the Least Skipper. Introduced into Canada from Europe around 1910. Can be very abundant at times. 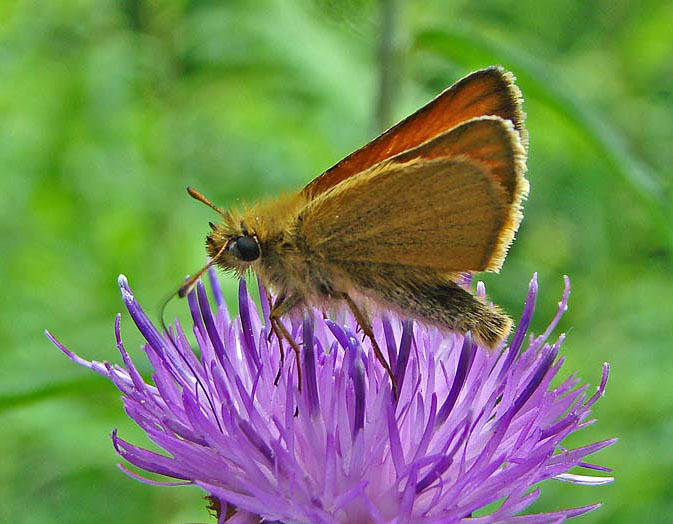 In England, this species is known as the "Essex Skipper".